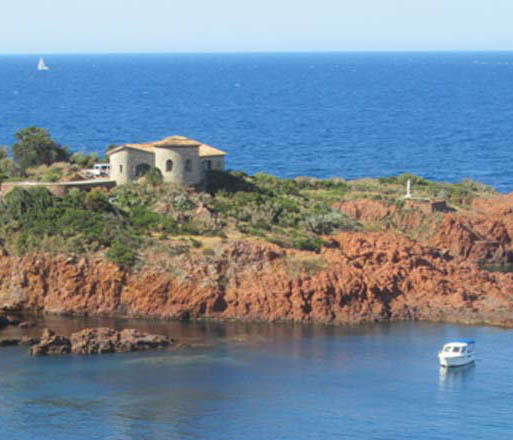 Villas & apartments with a sea view all along the French coastline, from the North of France to tropical lagoons. A choice for all budgets, from studio flat to luxury villa. Some with pool. Some with direct access to the sea. For a carefree stay, look at the travellers pages. 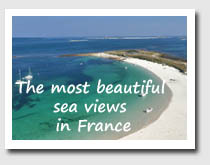 Enjoy your seaside holidays in France!